Are you a fan of the 3-Stripes? 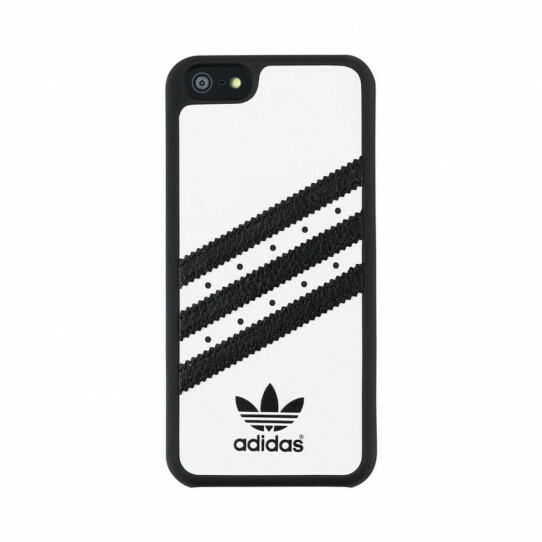 Keep them close at hand with this adidas Originals moulded smartphone case. 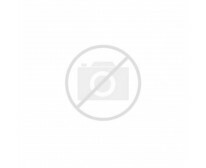 The hard polycarbonate case has a grippy rubber coating and a faux leather inlay with stitched contrasting 3-Stripes. A microfibre lining provides extra protection.